Brian is Chairman of Capital Security Bank Limited and has been a Director since 2004. In addition to his role as Director, Brian is also a member of the Audit Committee. Brian has had a varied career having held a number of senior positions in the public sector in New Zealand before moving to Rarotonga in 1993. In Rarotonga, Brian worked as a solicitor for a major law firm before being appointed the Assistant Chief of Staff for the Office of the Prime Minister of the Cook Islands. Following this Brian was appointed to the Cook Islands Investment Corporation finishing his tenure there as CEO. In 2000 Brian joined a large Cook Island trust company. Brian has spent 15 years working in general practice in all fields of law including civil, commercial, equity, contract and constitutional. He has over 10 years’ specialist experience within the offshore trust and banking industry. Brian is the Chairman of To Tatou Vai Limited, a government owned company which manages the public water supply. He is also a director of the largest private business in the Cook Islands and a director of a private boutique resort in Rarotonga. He currently operates his own law practice. David was appointed a Director in 2012. David has over 25 years’ experience in the financial services sector and has a wealth of knowledge in the area of receivership's and liquidations, asset protection and management, accounting and finance. David's previous positions were with KPMG, a publicly listed New Zealand Company, a Fonterra subsidiary in the FMCG industry and a private manufacturing business. David is also a Director of a private trustee company. David has previously held executive positions with Capital Security Bank dating back to 1998 as Finance Manager, Director and Managing Director before becoming a non-executive Director in 2018. Andrew was appointed Director in 2016. Andrew’s career commenced in Sydney with the Commonwealth Bank of Australia, where he worked for 32 years, progressing through various managerial roles to executive and senior management positions including Sales & Network Management, Product Management and Project and Business Management. 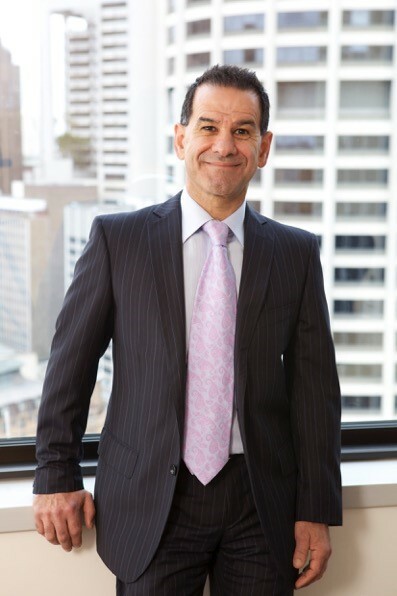 In 2005 Andrew joined National Australia Bank (NAB) as Managing Director Global Transactional Banking Solutions – Global Institutional Banking, a role that saw him lead an end-to-end global payments business across major functions including operations and service, product development, sales and account management, procurement and strategy leading to increased revenue and numerous globally recognised awards for major successes and achievements. In 2016 Andrew founded his own management consulting business and works with both domestic and international financial institutions with regards to international cash management and payments and primarily in supporting them to navigate the current global regulatory environment and challenges. Andrew is an advocate of great culture and team behaviours believing that the people you work with have a huge influence on your enjoyment, motivation and overall behaviours. 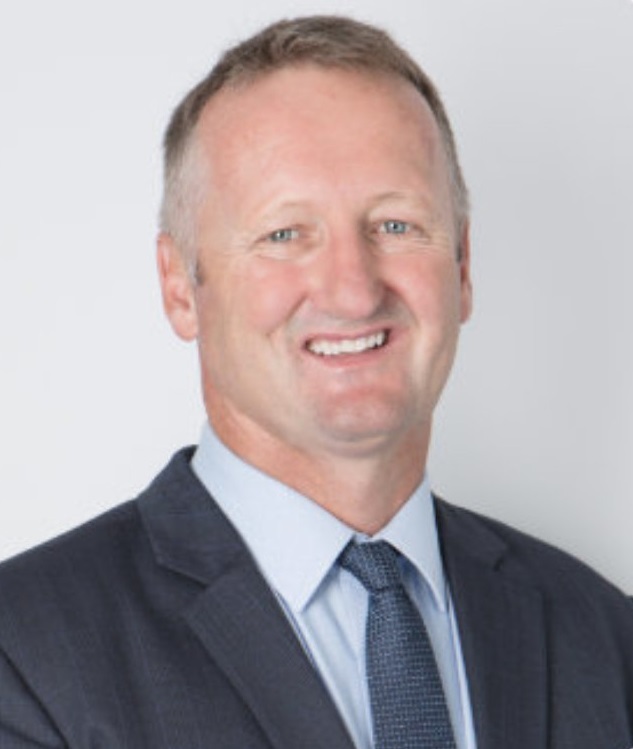 Brendon was appointed as a Director of Capital Security Bank Limited in November 2018 and is the Chair of the Audit & Risk Committee. Brendon began his career at KPMG Hamilton in the audit division, with a focus on companies in the dairy and manufacturing sectors over a 3-year period. In 1999 he was appointed as the resident auditor for KPMG Rarotonga, where he was predominantly responsible for the audit of investment funds, banks and trust companies. 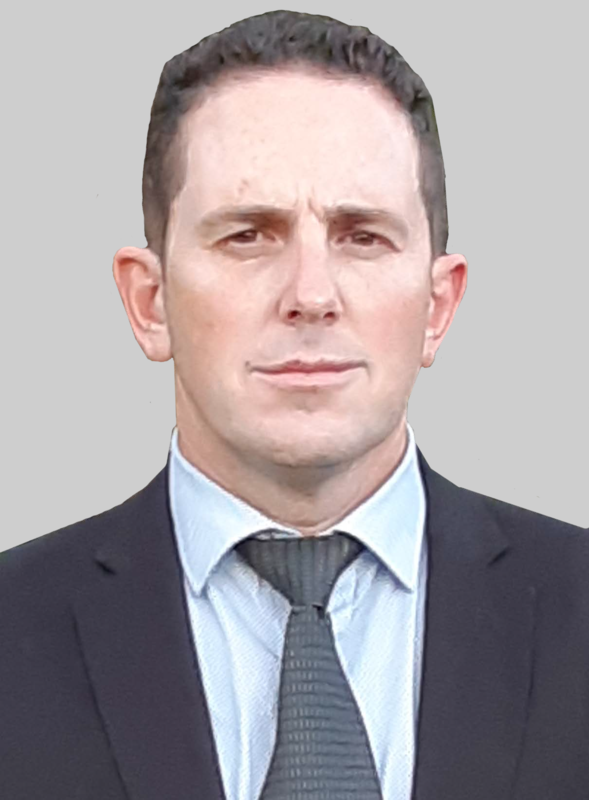 Brendon joined a trust company based in Rarotonga in 2001 as Company Accountant, and in 2004 was appointed as Finance Manager and Director of Capital Security Bank until 2007. After returning to New Zealand, he was appointed as Financial Reporting Manager for the publicly-listed AFFCO NZ Ltd, a major NZ meat exporter. After 5 years in this role, Brendon moved to the role of Chief Financial Officer with Porter Group, based in Hamilton, where he is responsible for the accounting and administration division for the international group.